Highline Public Schools will install a synthetic turf field at Evergreen High School thanks in part to a $250,000 grant from the Seattle Seahawks through the National Football League Foundation Grassroots Program. The grant from the Seahawks, the NFL Foundation, and Local Initiatives Support Corporation (LISC) is part of more than $3 million in field refurbishment awards allocated this year. 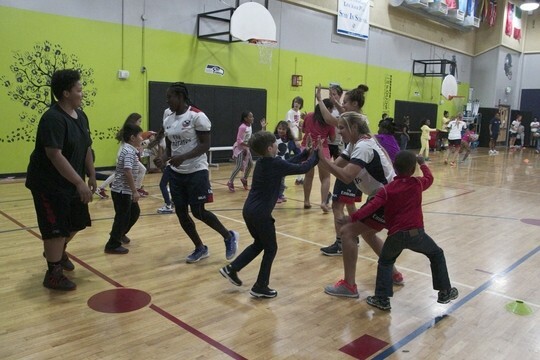 The NFL Foundation/LISC Grassroots Program, a partnership between the NFL Foundation and LISC, the nation’s leading community development support organization, has committed nearly $46 million to the program since 1998, supporting 336 projects nationwide. Fields are newly built or significantly renovated, with improvements including irrigation systems, lights, bleachers, scoreboards, goal posts and turf. Grassroots grants are issued once established funding thresholds are reached for each project. “In many ways, the community of White Center and our scholar-athletes attending Evergreen and Cascade will significantly benefit from the facility improvements on campus thanks to these generous grants by the Seahawks and King County,” said Highline Public Schools Athletic Director Phil Willenbrock. 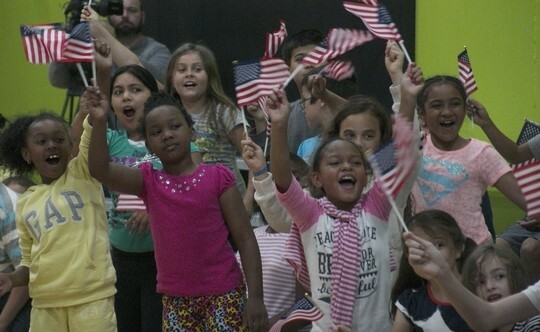 “This investment represents more than just a new field to play on – it is also about creating a gathering space to help build community, teach important life lessons, and continues to allow our children to dream big. 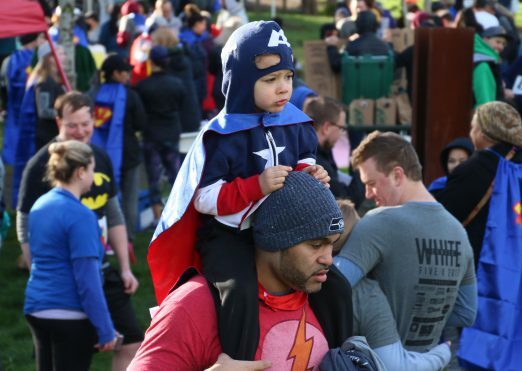 Thank you to the NFL and the Seattle Seahawks for helping make a difference for families as the lives of many will be touched by this award,” said LISC Program Vice President, Joseph Horiye. When we covered the North Highline Unincorporated Area Council earlier this month, Highline Bears president Russ Pritchard talked about some of the promotions coming up, including Buntly the Bear bobblehead tonight. That’s tonight! Gates open 6:05 pm at Mel Olson Stadium (1321 SW 102nd), game time vs. the Redmond Dudes is 7:05 pm. More info here. There will be an opportunity to win amazing prizes like Evergreen SWAG and “White Center Night Out” date night package. On Wednesday, September 13, Highline Bears Manager Josh Evans signed a new contract through the 2018 summer season. Evans will be the Bears’ first two-year manager since the team’s inception in 2014. “We’re excited to bring back Josh Evans for another season and I’m excited to see what he can do with a full off season to build his team. Last year we were late on getting a manager signed but now we’re hitting the ground running,” explained General Manager Justin Moser. The Bears have already started the recruiting process, attending fall practices for local colleges and reaching out to programs in hopes of finding top talent for their 2018 summer season. The Bears got off to a rocky start, struggling to put up runs against opponents in early June. But in the second half of the season under the leadership of Evans the Bears came out fighting in big games, taking 3 wins from the West Coast League, the premier summer college league on the west coast, and taking down the league champion Seattle Studs, as well as the Everett Merchants. “We start off slow every year, it was expected. We are a home for a lot of freshmen and red shirts who have very few at bats and innings pitched coming into the season. Our job as a summer collegiate team is to give these guys an opportunity to get better, and go back to their school in the fall ready to win a starting job. Most of the teams we play are older and much more experienced, which is great for our guys to compete against. The teams we are playing now are much more competitive than ever before. We played four or five guys who were drafted or signed to pro contracts this year,” said Moser. “It’s going to be a great season for us next year, we’re starting at the right time and getting things rolling on and off the field. Steven Finch is going to move full time into a front office role, helping me with marketing and running the business, and we’re going to let Evans run the baseball side of things.” Moser explained that the team will be adding more home games to their schedule in hopes of having 25 games, along with promotional nights and lots of fun and exciting events for kids. The Bears are currently looking for businesses to partner with for the 2018 season and anyone interested in partnering can contact General Manager Justin Moser at Info@HighlineBears.com. Anyone interested in playing for the Bears can contact Manager Josh Evans at Josh@HighlineBears.com. 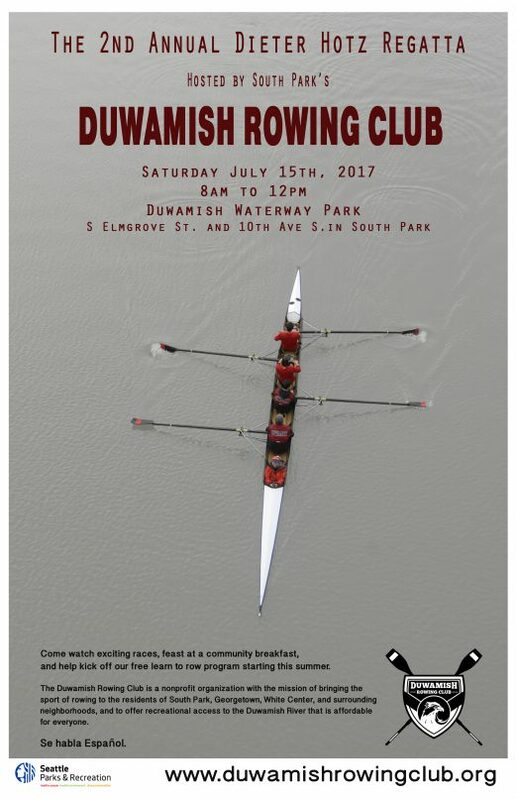 The Duwamish Rowing Club invites you to a fun free event this Saturday, July 15th, in Duwamish Waterway Park (S Elmgrove St. and 10th Ave S). Duwamish Rowing Club is hosting a regatta with races between local rowing clubs between 8 am and 12 pm. There will also be a free community breakfast. This event is a great opportunity to learn more about rowing and recreational activities on the Duwamish River. The regatta will also be a kickoff for the free Learn-to-Row classes hosted by Duwamish Rowing Club on Saturdays in August and September. There is more information available on our website at www.duwamishrowingclub.org or contact us at duwamishrowingclub@gmail.com. Se habla Español. 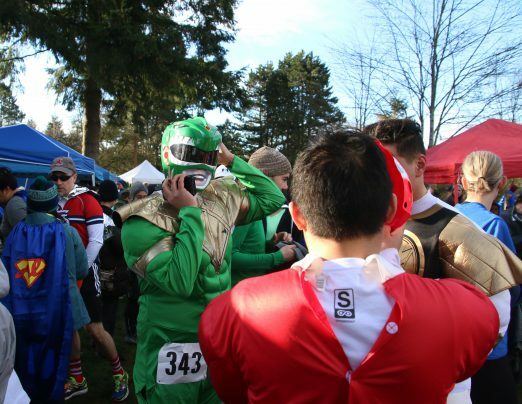 These programs are funded by the Seattle Parks District Recreation for All Initiative. 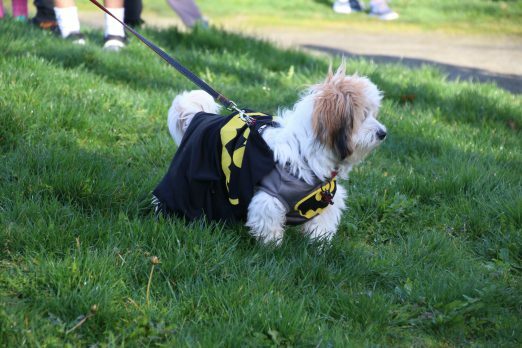 The Duwamish Rowing Club is a nonprofit organization with the mission of brining the sport of rowing to the residents of South Park, Georgetown, White Center, and surrounding neighborhoods, and to offer recreational access to the Duwamish River that is affordable for everyone. As noted here, proceeds benefit three White Center nonprofits. According to the results posted online, first finisher was 27-year-old Samuel Bradley-Kelly, just under 17:57 … first female finisher was 48-year-old Jen Hiner, just under 24:05. 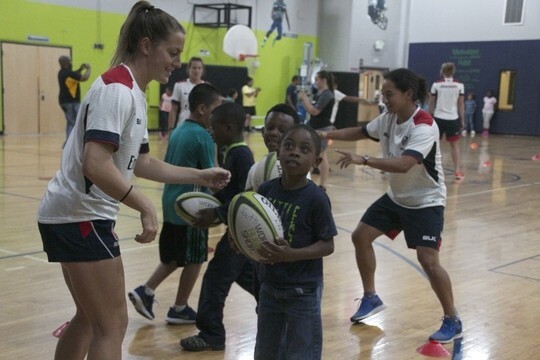 Members of the USA Women’s Olympic Rugby team are training in the Seattle area before heading to Rio, and they took a side trip today to White Center to meet local kids and run through some basic rugby skills with them – passing, kicking, and formations. With them, head coach Richie Walker. The team will make history because rugby will be an Olympic sport this year for the first time in almost a century. 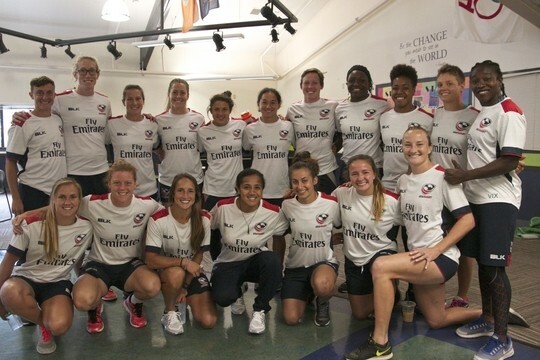 According to the USA Rugby website, the women will compete August 6th through 8th. 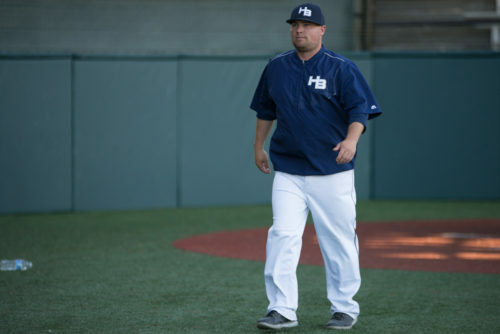 The semi-pro Highline Bears baseball team launched its second season at Steve Cox Memorial Park in grand fashion Saturday night, downing the Langley Blaze 10-0 to give manager Rich Lindros a big win in his debut. Starting pitcher Al Miller needed just seven innings to collect his complete-game shutout, thanks to the efficient Bears offense which used just three hits to generate enough runs to trigger an early end to the game via the “mercy rule.” Miller also surrendered only three hits on the evening, striking out two. After Blaze starter Brandon Marklund loaded the bases in the fourth inning by hitting three Bears batters, second baseman Connor Jones delivered a two-out single to score Cameron Slader and Colton Kelly. Marklund’s control struggles continued in the fifth inning, when he again loaded the bases without giving up a hit, this time walking first baseman Angel Valencia before hitting the next two batters. The Bears would pounce on the opportunity, plating six runs in the frame despite a Parker Coffey single being the only hit the home team would produce. The Bears finished things in the seventh, again taking advantage of Langley pitching issues. After Ben Fitzhugh and Connor Jones each drew walks, third baseman Drew Larea doubled down the right-field line to make it 9-0. Myles Wesner grounded to second, but Ben Foerster’s throw to the plate could not prevent Jones from scoring a game-ending run. Following the game, children in attendance were invited to run around the bases while Bears players lined the infield offering high-fives to their young fans, who then proceeded to collect autographs from their heroes in blue. The two teams will meet again today (Sunday, May 29) at Steve Cox (1321 SW 102nd) for a doubleheader beginning at noon. Tickets are $5; kids under 12 get in free. From Southwest Little League – it’s signup day! Registration for the Southwest Little League begins Saturday, February 6th and 13th, from 11:00 am to 2:00 pm, at the Log Cabin at Steve Cox Memorial Ball Park. All boys and girls between the ages of 4 and 16 are welcome. If your child lives or attends school between SW Juneau St. and 128th St. SW you are probably within the Southwest Little League boundary! Divisions include T-Ball, Coach-Pitch, Minors, Majors, 50/70 and Juniors. Tryouts for Minor & Major divisions will be held Saturday, February 20th, 2016, at Steve Cox Memorial Ball Park. Please visit www.southwestlittleleague.org for more information about signing up for Southwest Little League. Bout one is Southside Revolution’s Cadets battling it out with the Kitsap Derby Brats Rawkettes. The second bout will find the Southside Revolution’s Rebels facing off with the Kitsap Derby Brat’s Bomb Squad. 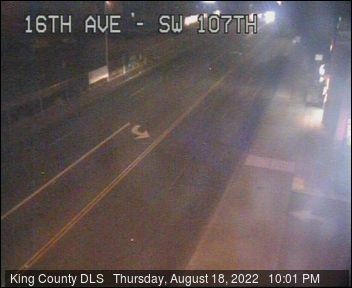 Southgate is at 9646 17th SW.
8:16 AM: An injury suffered during Friday night’s Evergreen-Highline football game in Burien has an Evergreen player in critical condition. That’s according to our regional news partner The Seattle Times, identifying the player as Kenney Bui and reporting that he is at Harborview Medical Center after emergency surgery. Bui is a senior at Evergreen; KING 5 quotes Highline Public Schools as saying counselors will be available on campus today for anyone who wants to talk about what happened. It is with great sadness that School Board President Bernie Dorsey and I share with you that TEC High School senior Kenney Bui, who was critically injured in Friday night’s Evergreen v. Highline football game, died this morning at the hospital. This is a devastating loss for all of us — Evergreen students, families, and staff, and our entire Highline community. 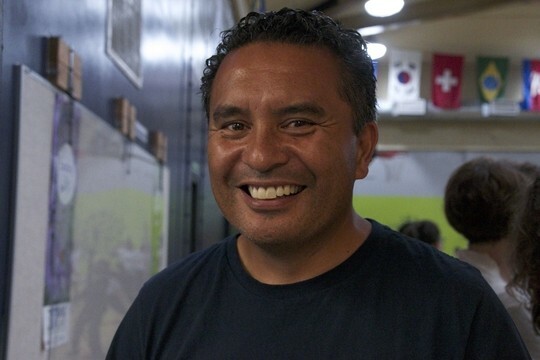 Our deepest condolences go out to Kenney’s family and all who knew him. Please join us in keeping them in your thoughts and prayers. Because of recent thefts of equipment and lack of funding, the team is in desperate need of basic equipment and field improvements to field a team this season. 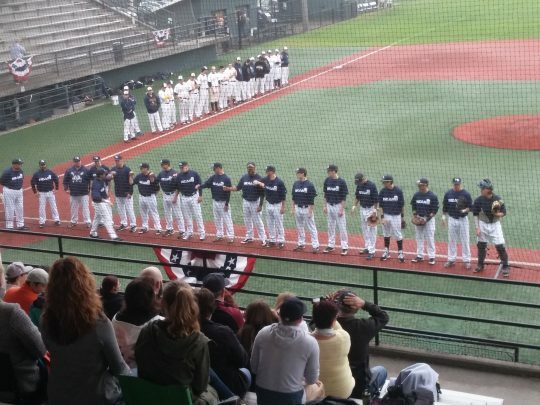 Baseball lovers from Southwest Seattle, White Center, Burien, SeaTac and surrounding areas are asked to contribute to help put a team on the field for 2015. Members of the team and coaching staff will be present to help serve breakfast. For any further information please contact the White Center Eagles Club at 206-248-1400. Roller derby at Southgate on Saturday! February 20th, 2015 Tracy Posted in Fun, southgate, Sports, White Center news Comments Off on Roller derby at Southgate on Saturday! “There will be an amazing bake sale with treats from Stuffed Cakes, Chaco Canyon Organic Cafe, and Mighty-O Donuts. There will be a Storm Trooper photo booth and many Star Wars characters from Garrison Titan and Alpha Base! A super-fun old school punk rock night of roller derby you won’t want to miss! And 10% of proceeds go to Wild Felid Advocacy Center of Washington!” See the Facebook invite here. 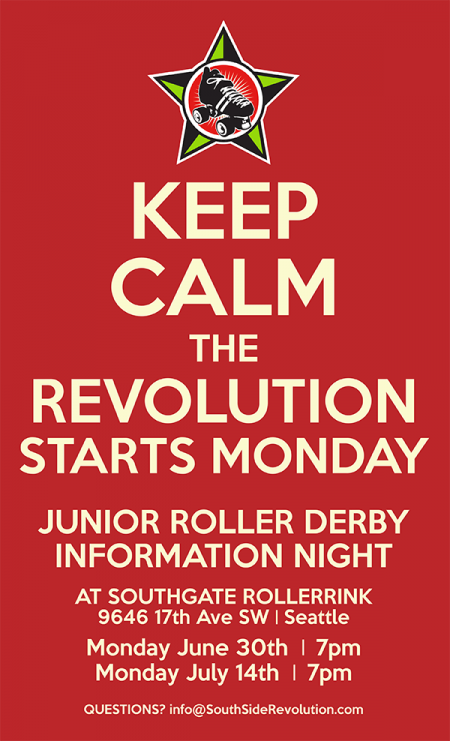 Another information night for Southside Revolution Junior Roller Derby tonight! July 14th, 2014 Tracy Posted in southgate, Sports, White Center news Comments Off on Another information night for Southside Revolution Junior Roller Derby tonight! Southside Revolution Junior Derby was at West Seattle Summer Fest this weekend in hopes of recruiting skaters – and tonight’s your next chance to find out about what’s in store! 7 pm, interested skaters 8-17 (boys as well as girls – they’ll launch a coed team too if enough boys are interested), at White Center’s own Southgate Roller Rink. Southgate will be the practice site for the new league, which also plans an August summer camp. Questions? E-mail info@southsiderevolution.com – and/or check out this Facebook group. Pamela McCarty shares the news that Southside Revolution Junior Derby is launching soon, and interested skaters 8-17 are welcome to come to an Info Night at White Center’s own Southgate Roller Rink next Monday (June 30th), 7 pm. Southside Revolution definitely plans a girls’ team, and will also have a coed team if enough boys are interested. Southgate will be the practice site for the new league. If you just can’t make it Monday night but have an interested skater in the family, there will be another Info Night on July 14th and an August summer camp. Questions? E-mail info@southsiderevolution.com – and you’re invited to check out this Facebook group. Hanging out in a West Seattle coffee shop that just got a poster for this – so we’re sharing the word! Rainier Roller Girls at Southgate tonight – details here.